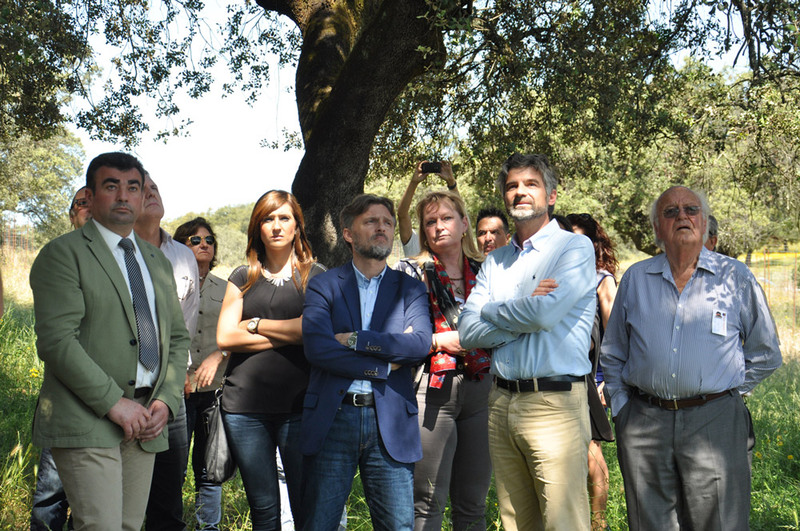 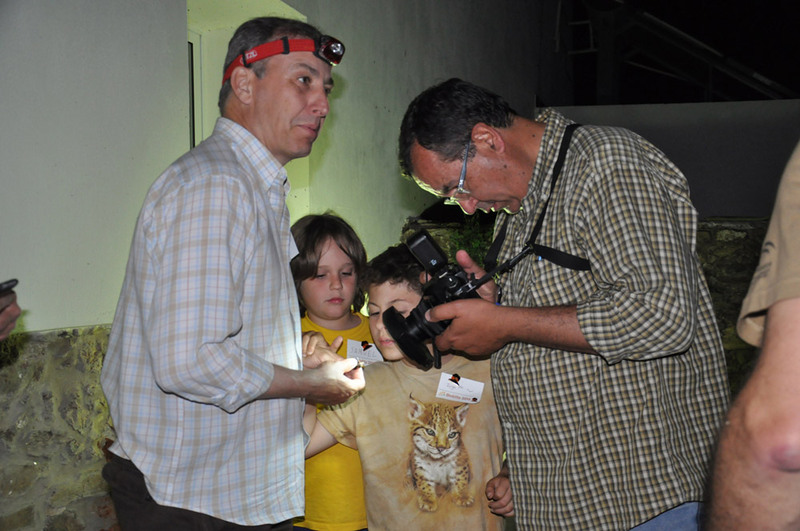 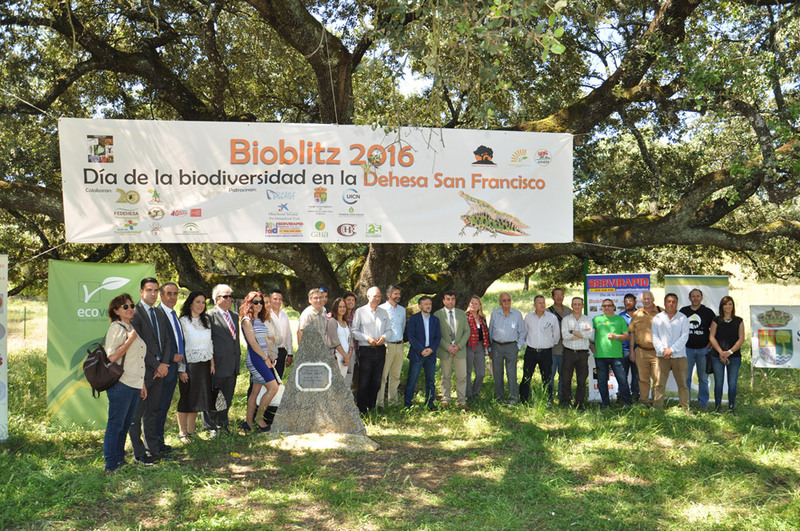 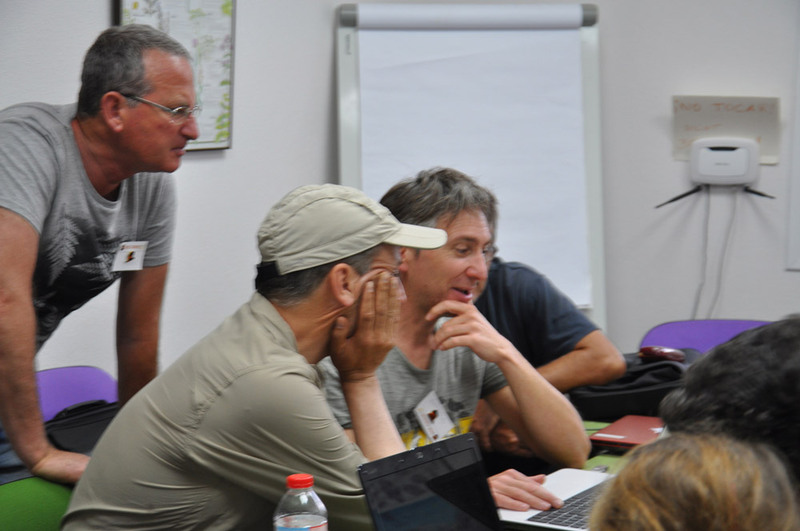 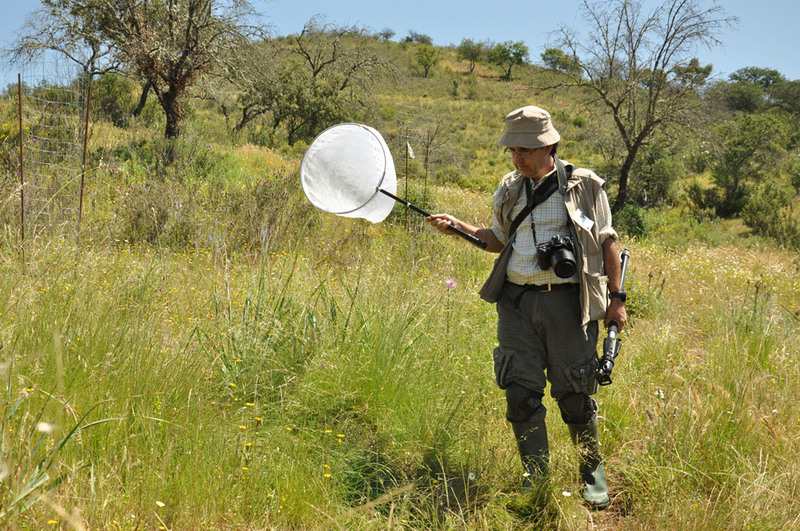 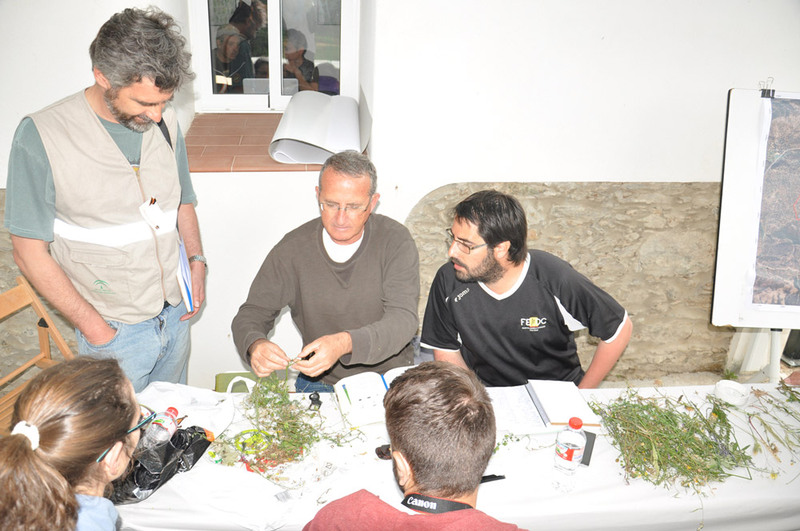 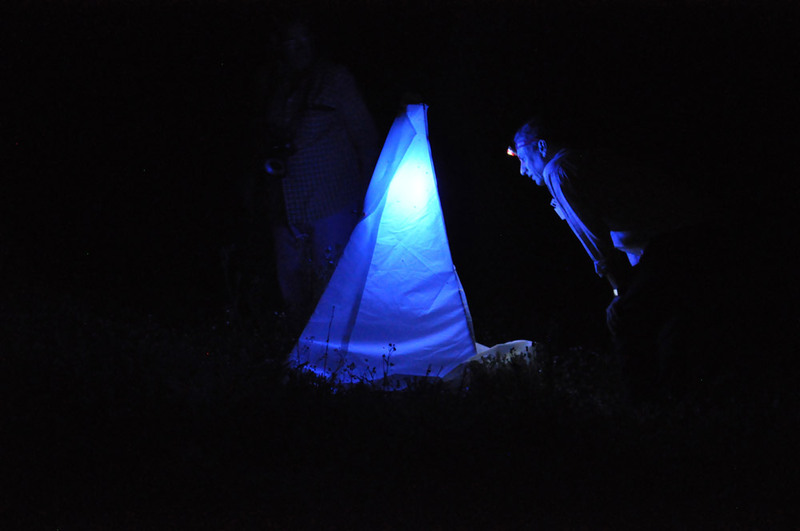 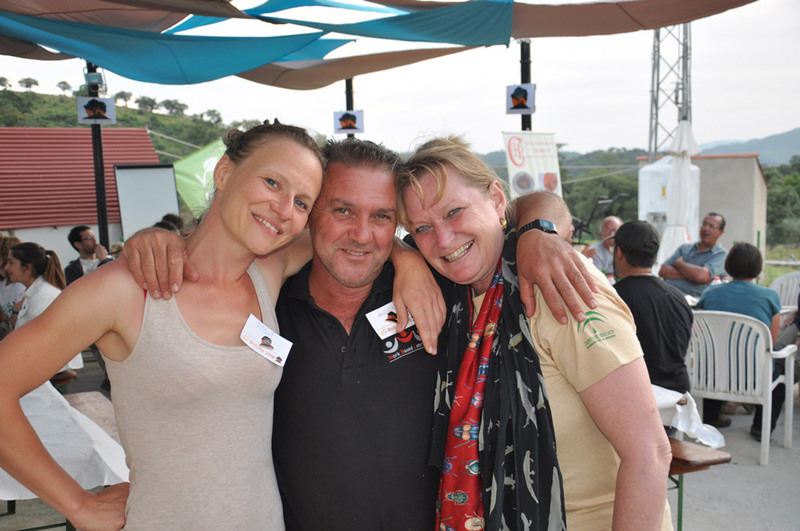 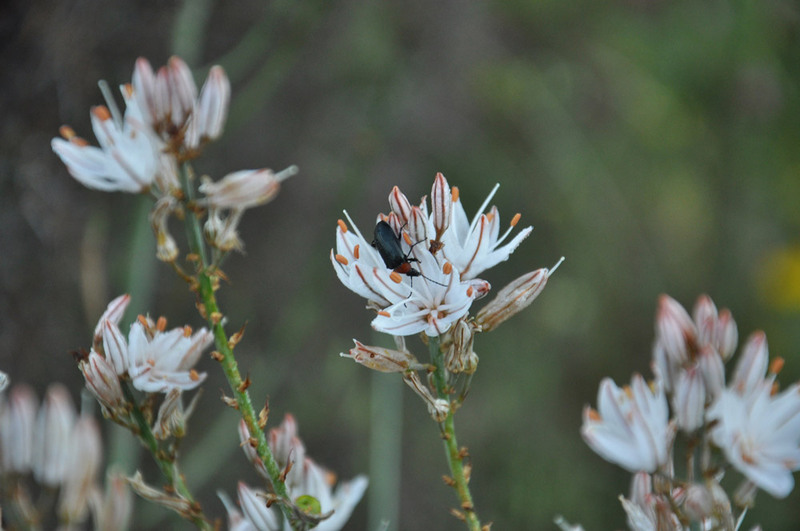 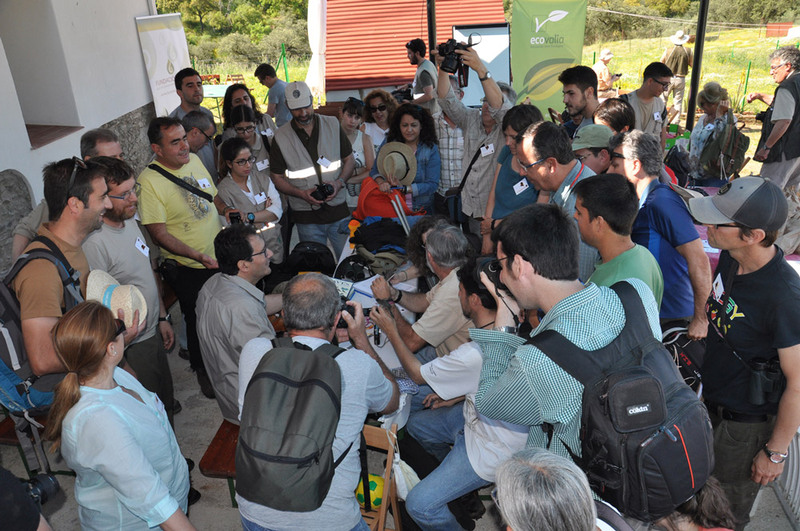 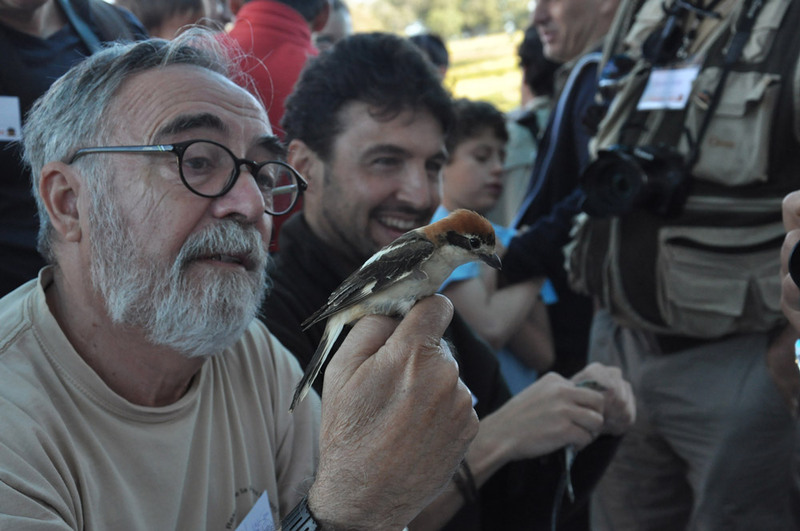 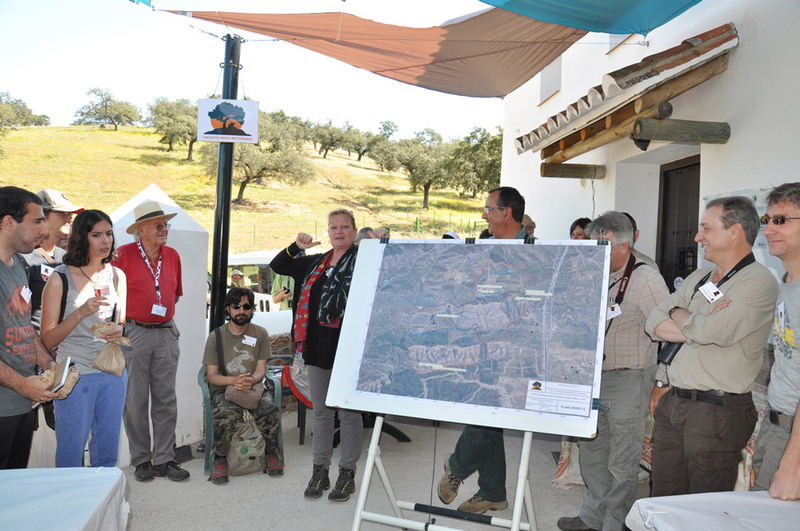 On the occasion of the Biodiversity Day in May 2016, a Bioblitz took place on the Dehesa San Francisco. 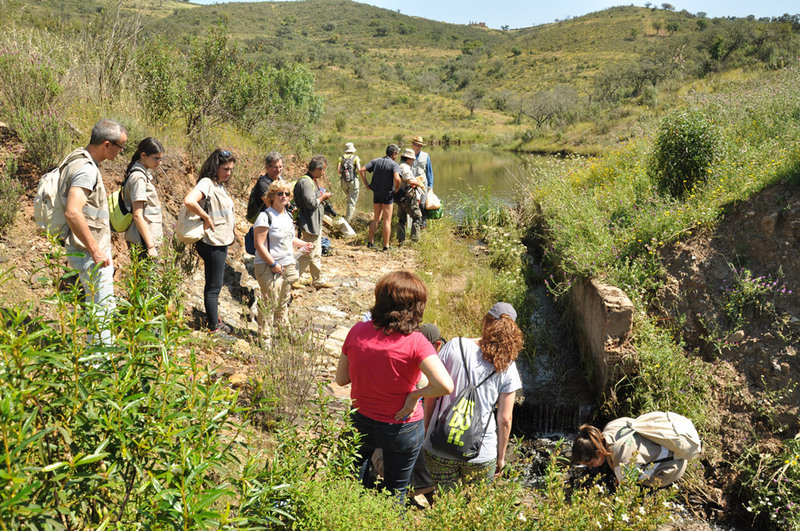 All told more than 100 experts and volunteers searched, counted and determined species of flora and fauna, mushrooms and lichen. 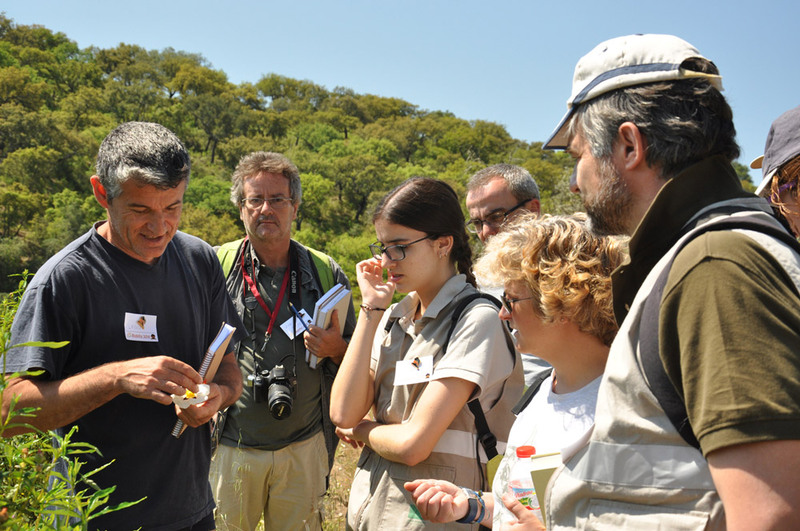 Apart from being an extremely interesting and exciting day, the biodiversity-marathon delighted us with the result of 743 different species. 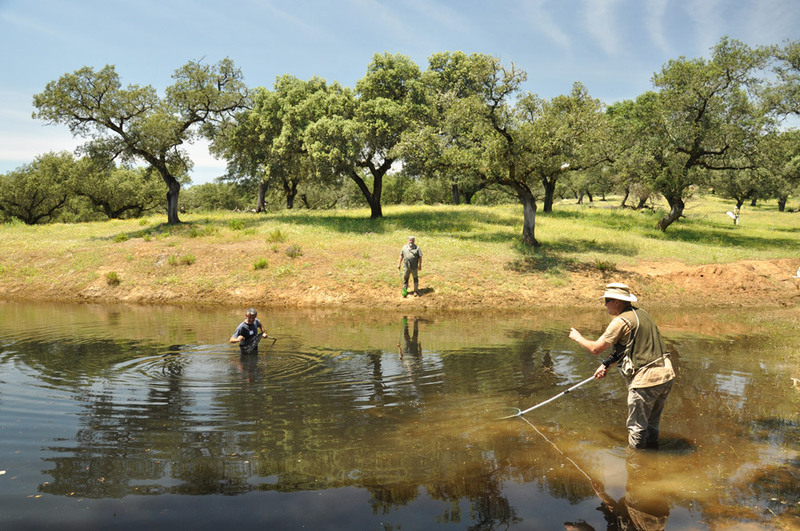 The enormous number of inhabitants on the dehesa confirms the importance of preserving it as a biodiversity-hotspot. 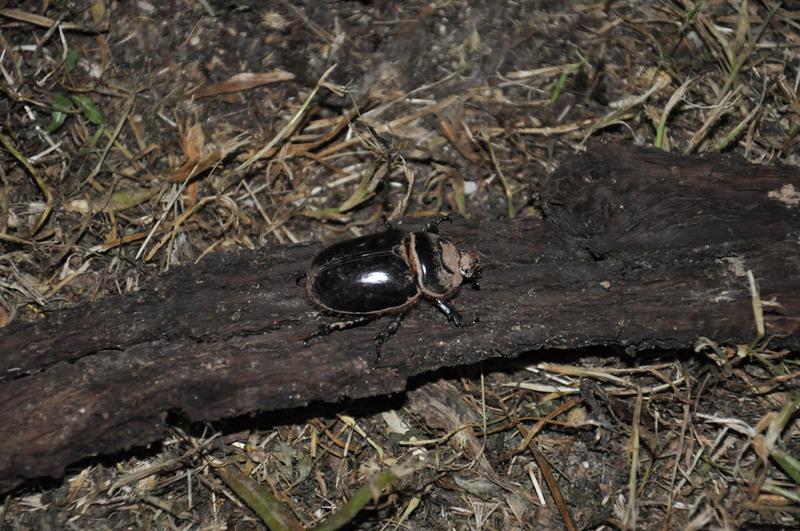 A list of the determined species is to be found under downloads.